Realme 1 has ColorOs 5.2 update,what is getting special - mobilereview.online - The Ultimate resource for mobile phones reviews, specification, information. Realme 1 smartphone has started getting the latest ColorOS 5.2 update. To get this update early, users will have to register on the company's website with the IMEI number of their smartphones. Within 24 hours of registration this update will start getting users. With this update, the company has made several improvements to the phone's selfie camera and has tried to optimize the phone's processing. In ColorOs 5.2 update, users will find many new features, including dislike notifications from single swipe, headset icon in status bar, smart bar for faster multitasking, background music playback in video player, new presets for video editor is. Not only this, the company is also giving security patches for October with this latest update. Realme CEO Madhav Seth, while announcing the release of ColorOs 5.2 via Twitter, said, "As you all know, we have started rolling out the Stable Version of ColorOS 5.2 for the Realme 1 user, Slowly all users will reach. ' 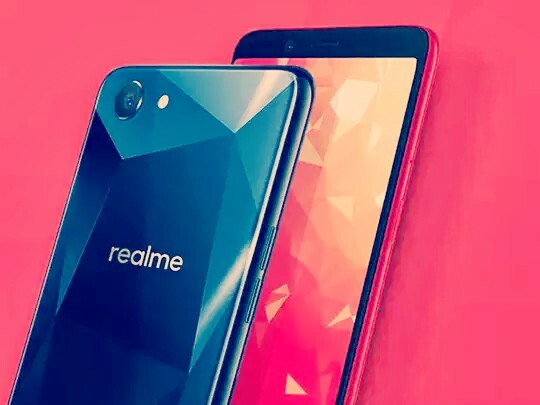 With this, the company has also indicated that soon the Android 9 Pie update will be released for Realme 1 and Realme 2.